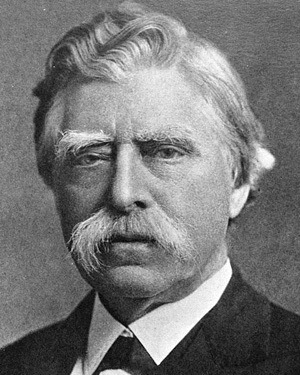 Hughes invented the first practical working carbon microphone in 1878. 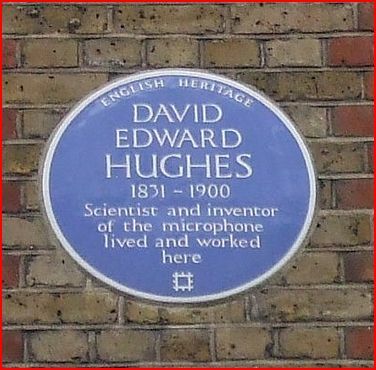 David Edward Hughes was probably born in Corwen Wales in 1831. His family emigrated to the United States in 1838 but he moved back to London in 1857. Hughes microphone technology became the principle way microphones work even today. He demonstrated his apparatus to the Royal Society by magnifying the sound of insects scratching through a sound box and there were many other witnesses to his microphone's efficiency. Hughes decided not to patent his innovation; instead giving it as a gift to the world, a view that was contrary to Edison's. It is worth noting that in the U.S. an idea could be patented and developed later.